Is e bliadhna dhùbhlanach ach aig an aon àm torrach a tha air a bhith ann do Ghilleasbuig agus a chuid ro-innleachdan blogach. Tha ath-sgrùdadh a chuireadh an gnìomh le in-sgrùdair nam blogaichean mu choileanadh liubhairt Plana Chorporra Ghilleasbuig air daingneachadh gu bheil 94% de na prìomh Chomharran Coileanaidh aige (KPIs) (29/31) air an rangachadh uaine (air an liubhairt), 97% air an rangachadh òmar (air an liubhairt no air an liubhairt ann am pàirt). 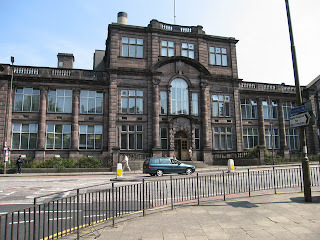 Tha am blog seo toirt an aire gu bheil plana "Gàidhlig" aig alma mater Ghilleasbuig fhèin a-nise. 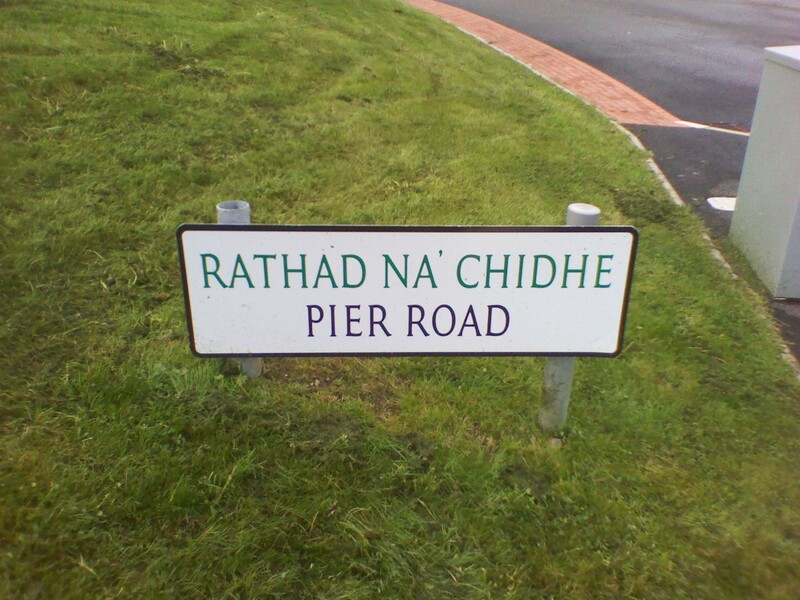 "Colaiste Leigheas Ainmhidhean" airson Colaist' a' Bheataireachd, anyone? 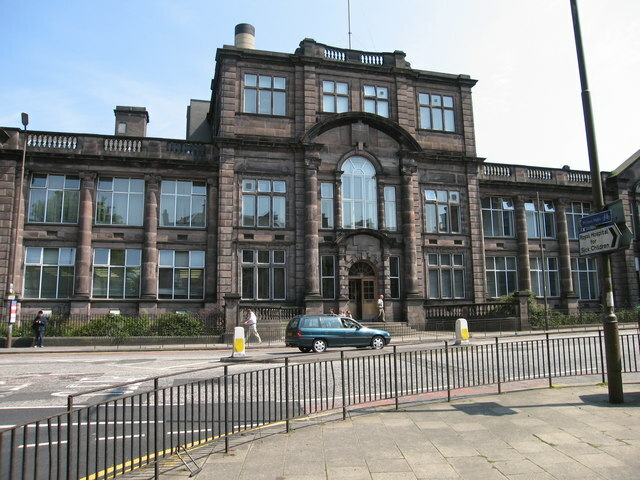 Summerhall, Dùn Èideann - seann làrach airson "Leigheas Ainmhidhean"
Och nan och, tha Gilleasbuig fo lèireadh, fhuair Aonghas Phàdraig a chàineadh bho mhuinntir Iomairtean Gàidhlig air facebook - far am faigh neach "poileataigs, connspaid agus strì!" 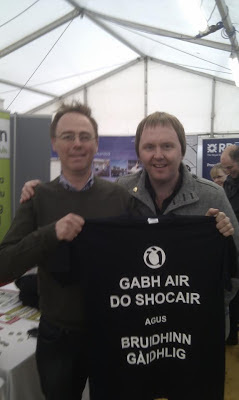 (it says here) - airson leudachadh a rinn e sa Phàipear Bheag air blog 'illeasbuig "And these folk want to give us a Gaelic Language Academy" . Nise, dh'fhaodadh e bhith gu bheil muinntir Iomairtean dha-rìribh a' strì airson na Gàidhlig ach cha bhiodh fios aig Gilleasbuig ged a bhiodh, oir tha e "blocked" a-mach mar a chanas iad. 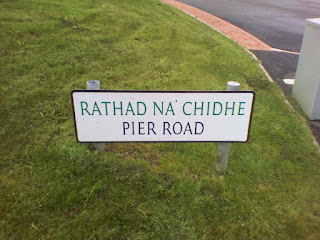 Am faodadh e bhith nach eil a' bhuidheann cho "open" sin? "Saoil" ars esan "am faodadh e bhith gu bheil iad a' ciallachadh Cùl-cinn Bhreacais Àird?" Crannghal an t-Sabhail Mhòir: cnàmhan lom na Gàidhlig? "'S fhèarr caraid sa chùirt na £700,000 san sporan"
Fhuair Gilleasbuig Aotrom còrr is 1,000 pageviews gu ruige seo. Mòran taing dhuibh uile a thadhail a-staigh. Cha do shaoil e riamh gun robh a' chànan beò an Siorrachd Obar-dheathainn suas gu 1984, shuas an sin os cionn Balmoral! Nach eagallach an smuain gun deach i às cho aithghearr. Ach feumaidh sinn uile bhith 'positive', bhon a tha obair an ath-bheòthachaidh a' dol cho math an-diugh a rèir nam press releases. 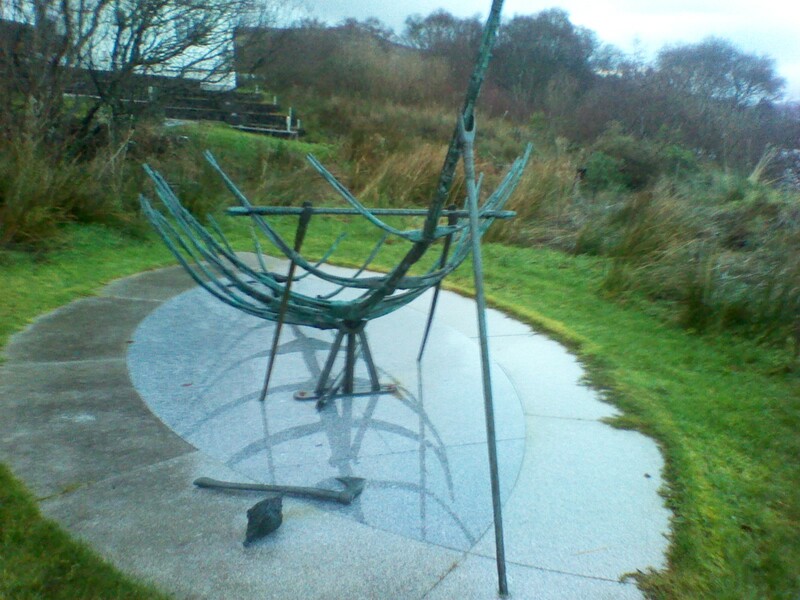 Chaidh am pìos seo choimiseanadh bho 'illeasbuig leis an Albannach ann an 2008. IT IS very encouraging to see a well-written letter in English from Arthur Cormack (Letters, 24 November) defending the simple right to appoint Gaelic-speaking staff to teaching posts where Gaelic skills are a basic ­requirement for the job. However, his assertions that spending on Gaelic attracts “disproportionate scrutiny” and anyone can “skill up” their Gaelic bear little relation to reality. "Is e bliadhna dhùbhlanach ach torrach aig a’ cheann thall a tha air a bhith ann do Bhòrd na Gàidhlig, mu choinneach [sic] cùl-raoin de chrìonadh eaconamach agus goireasan cuibhrichte mar bhuil air an sin." "Thadhail Oifigear Trusaidh Luchd-teagaisg Gàidhlig air sgoiltean, oilthighean agus tachartasan dhreuchdan-beatha ann an àiteachan air feadh Alba, gus teagasg Gàidhlig adhartachadh mar dhreuchd-beatha". Wow! That's almost as impressive as Eòlaiche-tadhail Urramach na Tionnsgalachd of fond memory (©SMO). 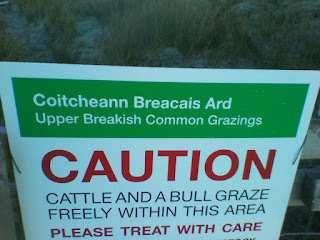 "Tha ìsleachadh air a sholarachadh air so-mhaoin susbainteach neo-làithreach uile air bunait loidhne dhìreach. Chaidh beatha so-mhaoin ath-bhreithneachadh rè na bliadhna, a' dèanamh cinnteach gu bheil iad a' leantainn air adhart a' riochdachadh tuairmse reusanta air beatha fheumail eaconamach. Cha chan mi càil mus can mi cus! Contributions welcome! All rubbish gratefully received. Uair dha robh an t-saoghal, bha buidheann de dhaoine shona ann thall an-siud, air an robh iomairtean_gaidhlig, a bhiodh a' tighinn beò taing do mhuinntir Yahoo snog agus iad a' cumail traing a' postadh brath e-mail eadar iad fhèin agus iad a' càineadh urracha mòra na Gàidhlig mar bu chòir. Co-dhiù latha dhe na làithean chaidh am bòrd-bratha aca dhùnadh sìos, leis an fheadhainn a chur 'cac' ann an 'èifeachdachd' ... Cha speculate mi an deach seo dhèanamh gus na h-urracha mòra thoileachadh, cha speculate. Co-dhiù chaidh an fheadhainn, a dh'fhàg Yahoo agus a chaidh a-null thairis gu tìrean cèin Chlàr an Aodainn, a chur fo gheasaibh is fo sheuntan gus nach b'urrainn dhaibh ach na h-urracha mòra mholadh anns na brathan a bhiodh iad a' toirt seachad bho sin air adhart. Agus an fheadhainn a bu mhiosa buileach, cha robh fàilte romhpasan ann an tìr Clàr an Aodainn idir agus cha robh dad aca ri dhèanamh ach blogaichean a chur air dòigh dhaibh fhèin. "We look forward to growing our relationship with BBC Alba to promote Clydesdale Bank Premier League football, and the Gaelic language, even further over the next two seasons." - Neil Doncaster. Only 5 days left to listen! It is disappointing to note that your columnist John Gibson, (News October 10 th), offers yet another unreasoned attack on Gaelic. 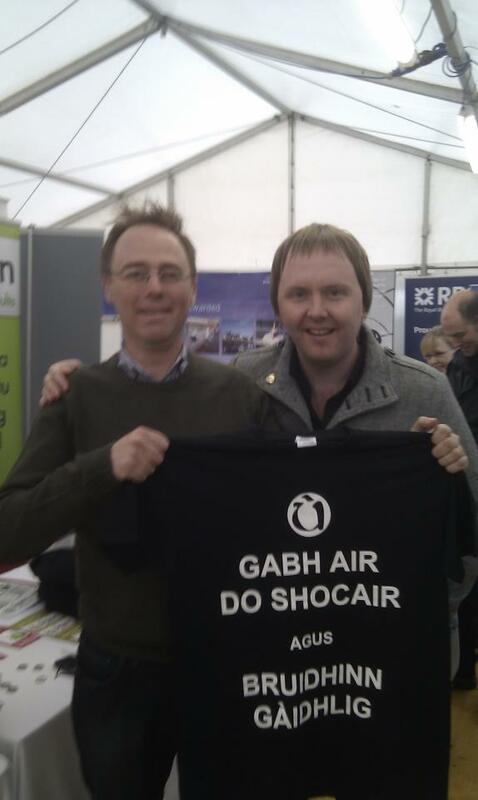 Spending on Gaelic is modest. Gibson might reasonably ask if it delivers value for the language. Instead he chooses to denigrate its speakers. 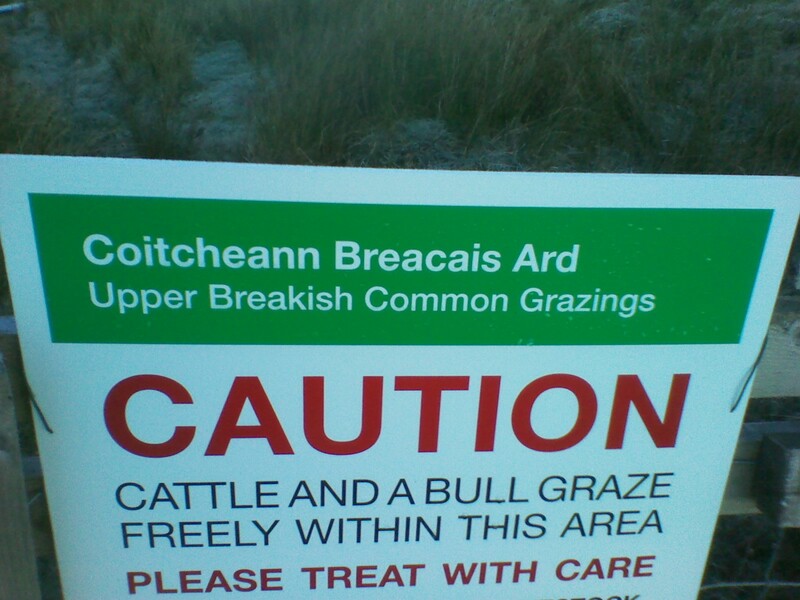 The Gaelic Language Act 2005 attempts to achieve some parity of esteem between Gaelic and English. We might wonder, though, what kind of respect Gaelic speakers can have for Gibson's language, English, if he has none for theirs? English, the cant of corrupt politicians who conduct illegal wars and claim illegal expenses; the jargon of spaced out pilots who bomb innocents at worship and massacre wedding parties. English, the unfathomable babble of perverts, pederasts and popular entertainment; of cover-ups, show trials and the sleekit subversion of standards in public life. English, a stagnant culture of recycled radio drivel and rubbish TV, that parades skeletal models clothed in unaffordable fripperies while other women watch their children starve. A language that describes genocide as 'famine'. The language of big business, bankers bonuses and, on Gibson's example, bad journalism.